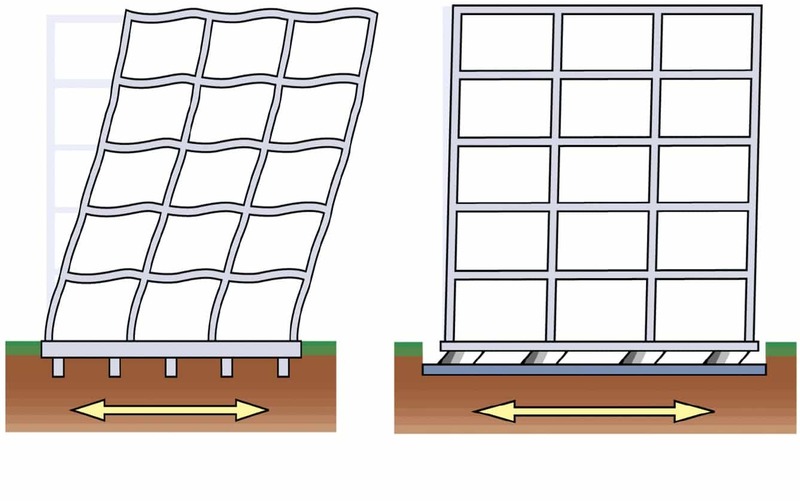 Civil engineering structures located in environments where earthquakes or large wind forces are common will be subjected to serious vibrations during their lifetime. These vibrations can range from harmless to severe with the later resulting in serious structural damage and potential structural failure. Control systems add damping to the structure and/or alter the structure’s dynamic properties. 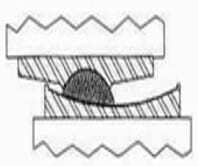 Adding damping increases the structural energy-dissipating capacity, and altering structural stiffness can avoid resonance to external excitation, thus reducing structural seismic response. 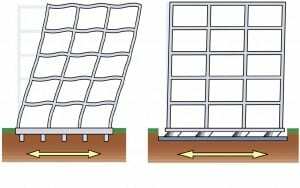 A building mounted on a material with low lateral stiffness, such as rubber, achieves a flexible base. Linear behavior in shear for shear strains up to and exceeding 100%. Response not strongly sensitive to rate of loading, history of loading, temperature, and aging. 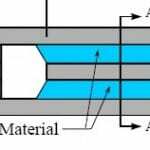 damping of the lead-plug bearing varies from 15% to 35%. 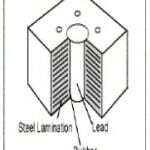 The hysteretic damping is developed with energy absorbed by the lead core. 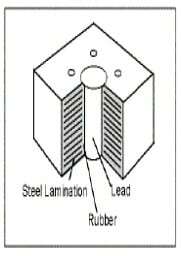 Mechanical devices to dissipate or absorb a portion of structural input energy, thus reducing structural response and possible structural damage. •Visco-elastic Dampers – Visco-elastic (VE) dampers utilize high damping from VE materials to dissipate energy through shear deformation. Such materials include rubber, polymers, and glassy substances. Active Mass Damper Systems -It evolved from TMDs with the introduction of an active control mechanism. It compromise between the passive and active control devices. 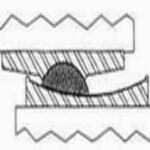 The structural motion is utilized to develop the control actions or forces through the adjustment of its mechanical properties. The action of control forces can maintained by using small external power supply or even with battery. 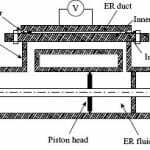 ER fluids that contain dielectric particles suspended within non-conducting viscous fluids. 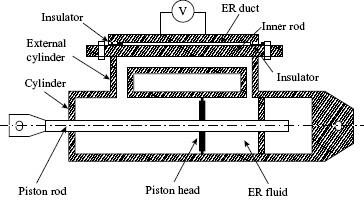 When the ER fluid is subjected to an electric field, the dielectric particles polarize and become aligned, thus offering resistance to the flow. MR fluid contains micron-size, magnetically polarizable particles dispersed in a viscous fluid. When the MR fluid is exposed to a magnetic field, the particles in the fluid polarize, and the fluid exhibits visco-plastic behavior, thus offering resistance to the fluid flow.